The Holy Spirit, sent from heaven by the benevolence of infinite love, takes the things of God and reveals them to every soul that has an implicit faith in Christ. By His power the vital truths upon which the salvation of the soul depends are impressed upon the mind, and the way of life is made so plain that none need err therein. 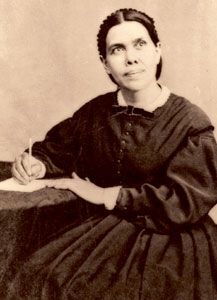 She also famously wrote, “We have nothing to fear for the future, except as we shall forget the way the Lord has led us, and His teaching in our past history” (Life Sketches of Ellen G. White, p. 196). It is our prayer that this volume may remind us not only of how the Lord has led us but also of His teaching through His servant Ellen G. White.